Everyone loves a good story—especially children! But what we sometimes overlook is that the Bible is more than a collection of great stories. It is the real account of God’s love for the world. 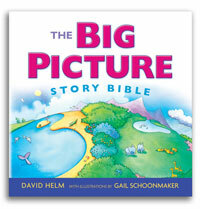 The Big Picture Story Bible presents this remarkable true story. 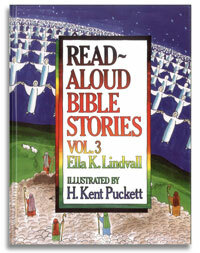 Simple words and striking illustrations unfold the storyline of God’s Word from Genesis to Revelation. 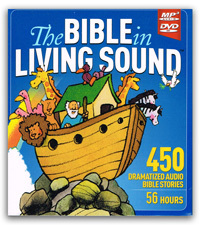 All ages will enjoy this exciting discovery of a God who keeps his big promise.